It's been a difficult year for Quentin Miller. Back in September, the Atlanta rapper revealed that his foot had been amputated. Fortunately, he hasn't let the loss take away from his passion for music, so he's stayed busy in the studio. 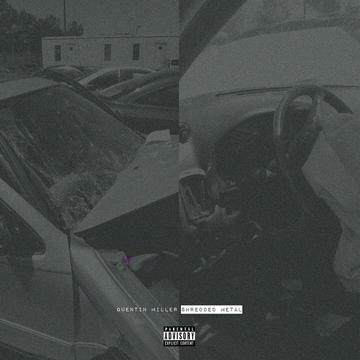 Today as a Christmas present to his fans, Quentin Miller dropped his new Shredded Metal EP, a stunt-by-night interlude in QM's budding career. A standout track from the project is the rapper's Jeremih-assisted "Bad Influence." Give the track a listen and let us know what you think. Does "Bad Influence" have what it takes to hit a million plays on SoundCloud?